Prepare to be impressed! This stunning Sterling model in Heritage Park has been meticulously cared for! The private front entry has a soothing water feature & yards are thoughtfully landscaped. Home boasts spacious chef's kitchen with tile counters, cherry cabinets & island. The family room with cozy fireplace, formal dining area, breakfast nook, and a master bedroom and bathroom fit for royalty. 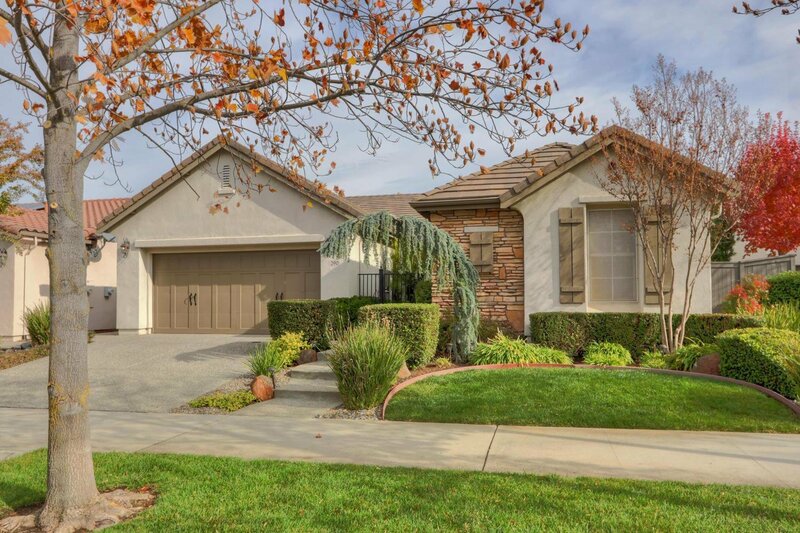 HOA fees include HUGE clubhouse W/pools, gym, 65+ clubs, a pub and front yard care. Welcome Home! Listing courtesy of Lyon Re Davis. Selling Office: Better Homes and Gardens RE.